Being a Mom is something that was in my cards but I didn't realize that I'd be a solo momma to an awesome three year old boy. Believe me, I have no regrets and I take parenting one step at a time each day - hoping against hope that I'll be able to pass the parenting exams with flying colors. Haha. Choi is now 3 and I am still clueless as to how to feed, discipline and teach him the basics. We still get those Momma and Baby running after each other when it's feeding time episodes and the "You don't love me anymore, Mama" lines when I get a teeny tiny mad at him. 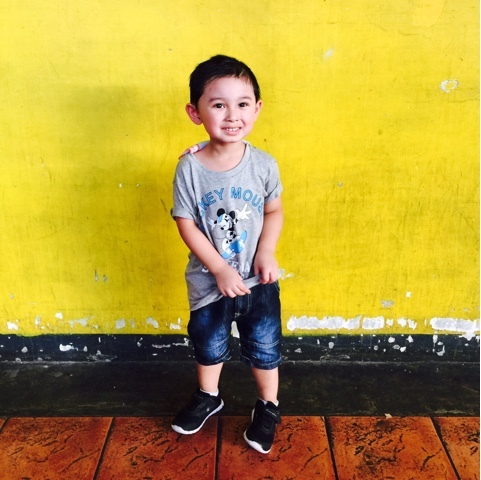 So when I heard about Smart Parenting's Mom Workshop that is focused on toddlers, I knew it was a chance for me to finally pick up bits and pieces of parenting advice that is fitting for a Mom with a 3-year old rambunctious boy. Fulfilling its task to provide Filipino parents vital information about caring for and raising their child, SmartParenting.com.ph , the largest parenting news and lifestyle brand in the country, successfully held the first leg of Smart Parenting Mom Workshops on May 14 at Richmonde Hotel, Ortigas. 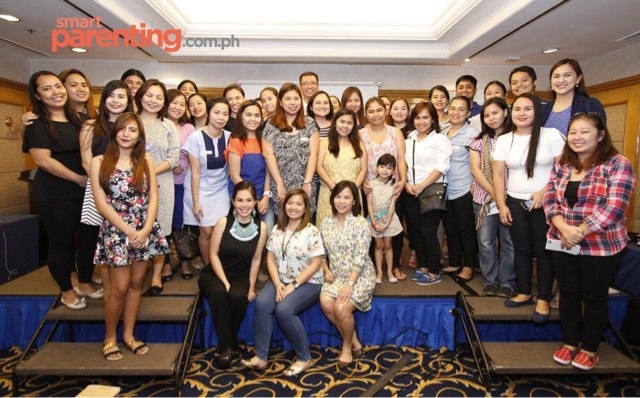 "Smart Parenting Mom Workshops allow our readers to learn directly from industry experts, and it gives them a chance to ask questions, learn and interact with fellow parents," said Lei Dimarucut- Sison, Smart Parenting Managing Editor. 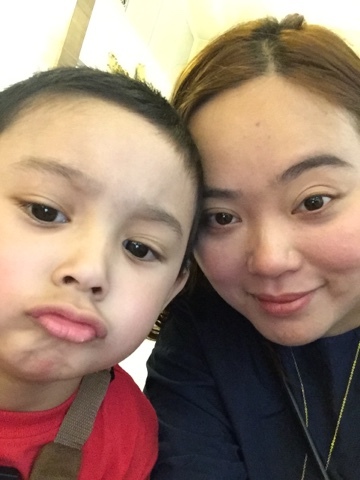 "This is our way of helping Filipino moms and dads to be the best parents they can be, and raise smart and loving children." These experts include Gutch Gutierrez, who talked about the value of storytelling, Gutch is an author and illustrator of children's books. Velvet Escario- Roxas shared her knowledge about feeding picky eaters. She is an international resource person who holds regular classes and seminars such as Tamang Kain: Infant and Child Feeding and Nutrition. Michelle Lichauco Tambunting Ed. M, the co-founder and Directress of Young Creative Minds Preschool, who talked about disciplining toddlers, instilling values in them, and teaching them to be independent. 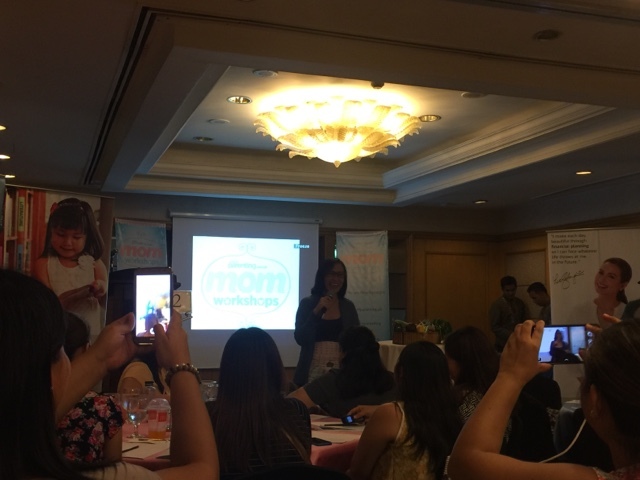 The event was initiated by SmartParenting.com.ph with major sponsors Belo Baby, Calpol and Insular Life - all of which prepared talks to further discuss and address the concerns of parents about skin, health and money. 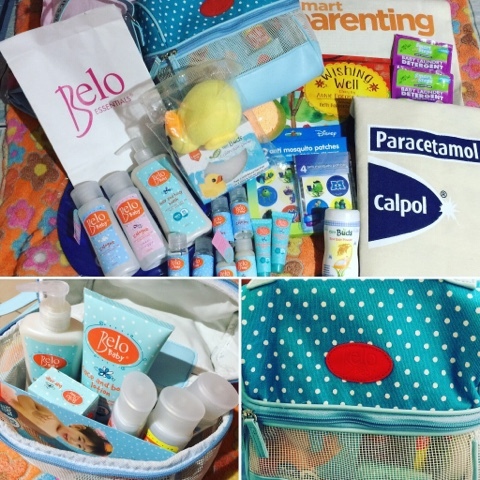 I even won my very own Belo Baby gift pack! What a lucky day! 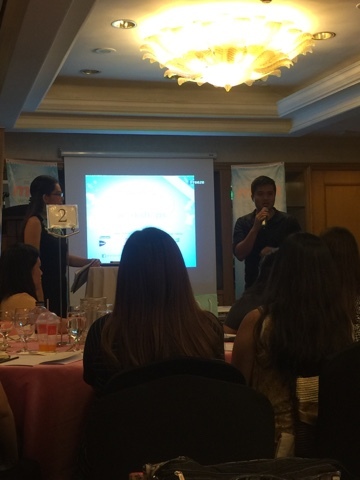 Most of the sponsors centered their talks on providing beautiful and delicate skin care for babies by Ms. Kelly Misa - Mombassador of Belo Baby. GSK Brand Marketing Associate Jhett Chantl Yu of Calpol, Sinecod and Voltaren launched their latest campaign "Calpol Make No Mistake". Cathy Bautista of Insular Life talked about Financial 101 for all moms. Sumptuous buffet, exciting raffle prizes and gifts soon followed after as a treat for all the participants! 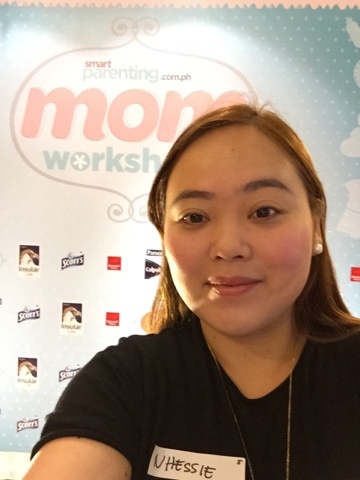 I also had fun walking around and discussing products from Smart Parenting partner concessionaires - Baby Mama, Fatty Brain Toys, Giant Carrier, Home Suites, Mr. and Mrs. Green PH, Potty N Tubby, Sweet Creations by Mums, The Eco Bag Boutique, and Tiny Buds, Smart Steps and Cudsly.com. Get access to vital parenting information and relevant content twenty four hours every day at www.smartparenting.com.ph, follownthem on facebook and twitter and instagram via : @smartparenting. It was a memorable event that where I learned a lot from and I will make sure to apply it towards my daily interaction sith my toddler. Thank you Smart Parenting!